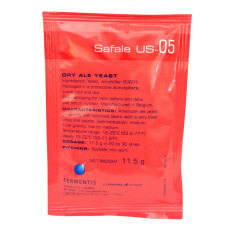 Safale's US-05 is a dry version of the popular American ale yeast strain, used in a variety of American beer styles. 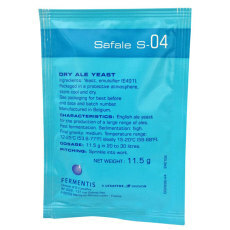 Safale S-04 is a wonderful dry English strain used to produce all styles of English and British beers. 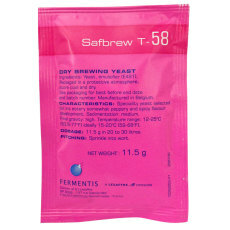 A very high alcohol tolerant yeast recommended in the production of many top-fermented beers. 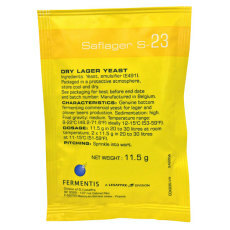 A German lager strain that produces lagers with more fruit and ester characteristics. 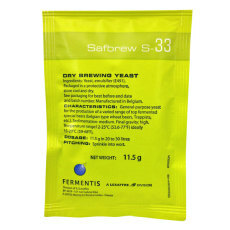 A perfect dry yeast used in Belgian ales due to its fruit and spice characteristics. 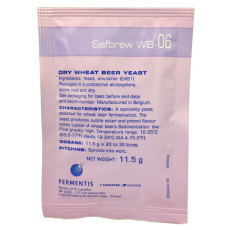 Fermentis's dry wheat strain is a great dry wheat strain that finishes tart, crisp and refreshing. 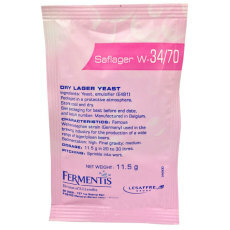 Saflager W-34/70 is a dry version of the most popular lager yeast strain in the world. 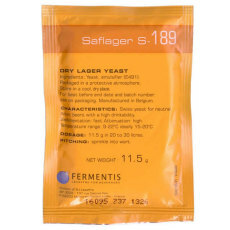 A dry lager yeast from Fermentis, great for a wide range of lagers and pilsners!